Have you left Christmas shopping until the last minute again? That's a tale as old as time. 1. This Beauty and the Beast Chip mug. 2. This glam Danielle Nicole Cinderella bag. 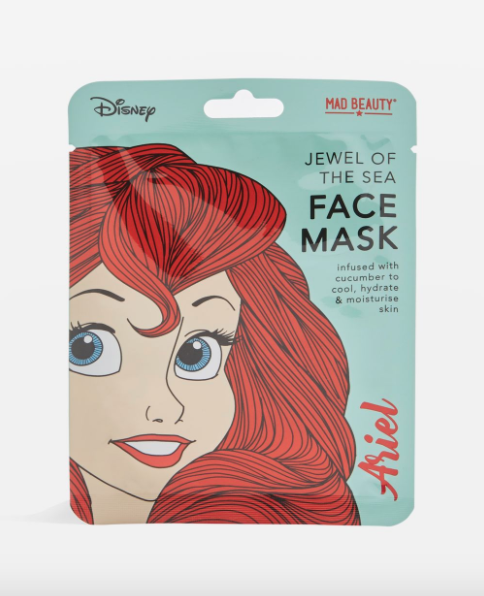 Get it from Disney, £25. 3. This Disney Monopoly board game. 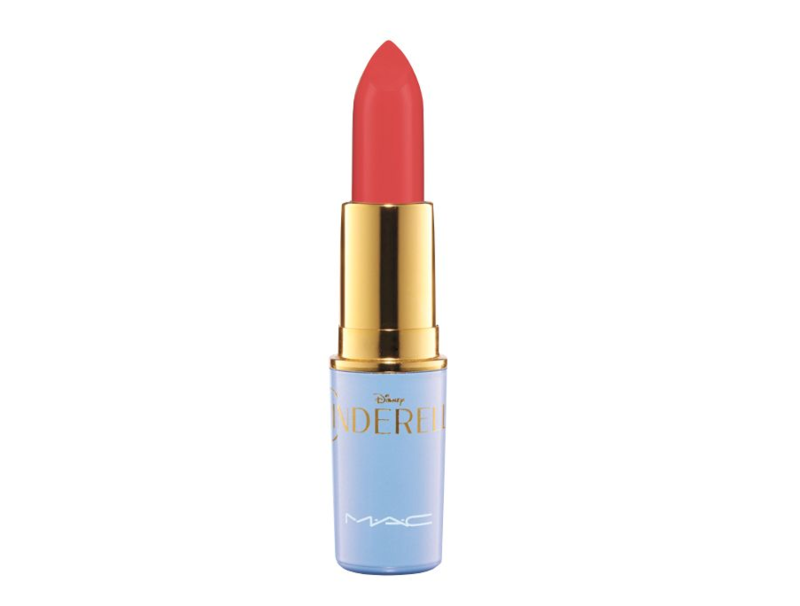 Get it from Amazon, £29.37. 4. 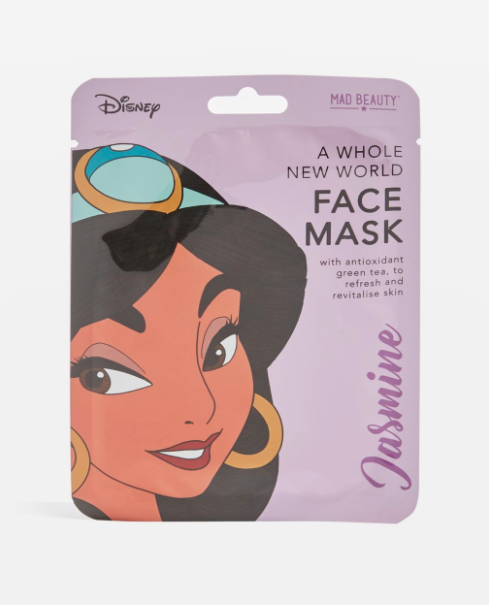 These princess face masks that will make you look like royalty. Get them at Topshop, £4 each. 5. This fancy AF personalised passport holder. Get it from Etsy, £8. 6. This Mickey Mouse light-up poster. Get it from Urban Outfitters, £25. 7. This adorable 101 Dalmatians pin. Get it from Etsy, £10.04. 8. This three-pack of Bambi socks. Get them from New Look, £5.99. 9. This Minnie Mouse keyring and phone charger. Get it from Asos, £9.99. 10. This Now That's What I Call Disney album that will definitely get your friend dancing around the house. Get it from Amazon, £11.99. 11. This mega-cute Mickey Mouse umbrella. Get it from Cath Kidston, £30. 12. This Winnie the Pooh money pot they can keep all their treasures in, or honey! Get it from Clintons, £10. 13. These Beauty and the Beast bath rose petals. Get them from Debenhams, £4.20. 14. These snug Mickey Mouse embroidered PJs. Get them from Asos, £30. 15. 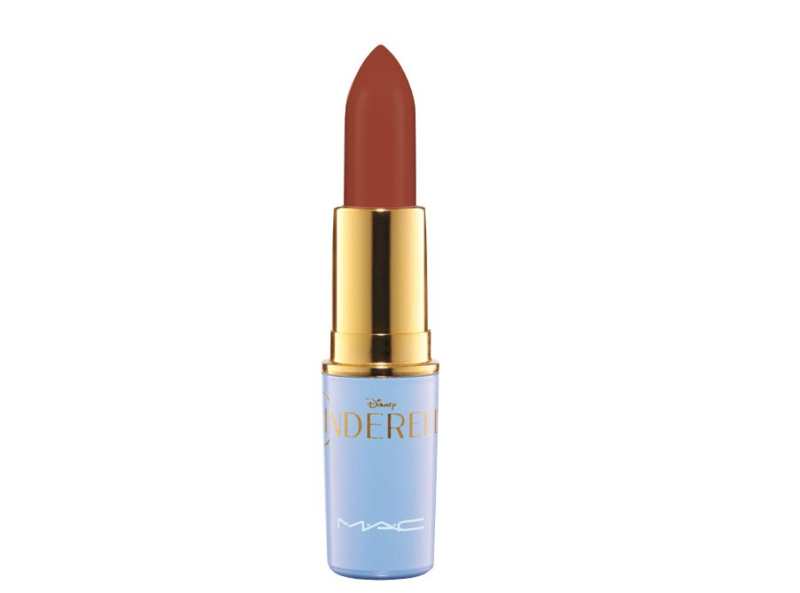 These gorgeous MAC Cinderella lipsticks. Get them from Skin and Bones, £9.99. 16. These beautiful Minnie Mouse ears that will make them feel like they're at Disney World all the time. Get them from Etsy, £13.99. 17. These quirky Mickey and Minnie shoes. Get them from Cath Kidston, £40. 18. This Moana DVD will keep your friend entertained for hours, and then they'll probably sing the songs to you every day after. Get it from HMV, £6.99. 19. This super-cool 1967 movie poster of The Jungle Book. Get it from All Posters, £8.99. 20. This Bambi jumper that will make you look as cute as Bambi. Get it from H&M, £17.99. 21. This elegant Alice in Wonderland makeup bag. 22. This hilarious pugs-as-princesses phone case. Get it from Redbubble, £19.45. 23. This mini Eeyore Tsum Tsum. Get it from Disney, £3.